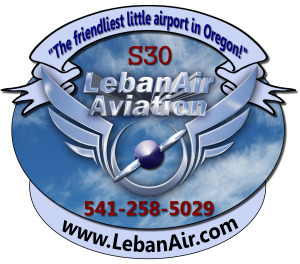 At LebanAir, we are able to handle all of you Pilot supply needs. 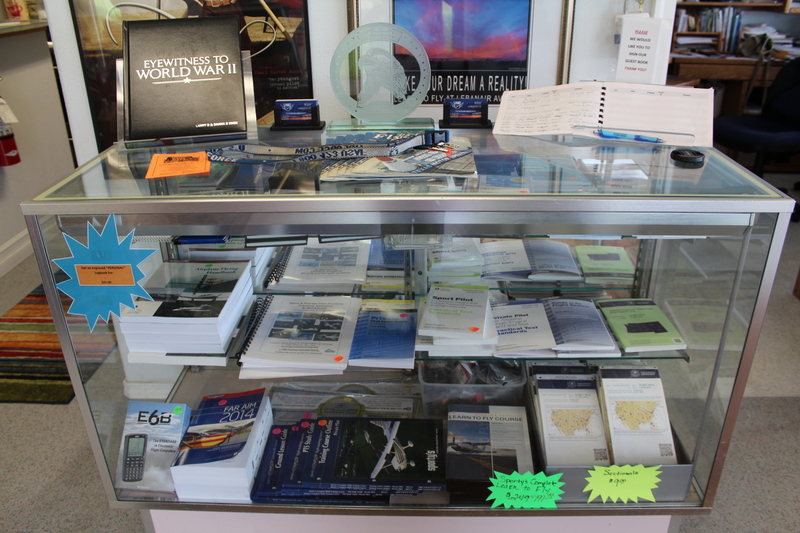 Weather you are in need of charts, headsets, flight guides or other pilots supplies, you can find it all at LebanAir. 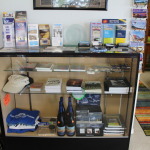 CHECK OUT OUR STORE WHERE YOU CAN PURCHASE PRODUCTS DIRECTLY FROM US! 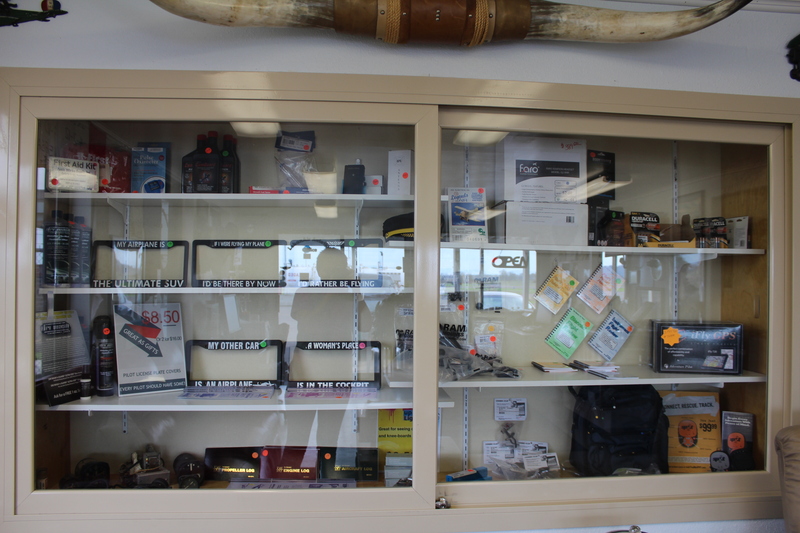 We are an dealer for Sporty’s products! 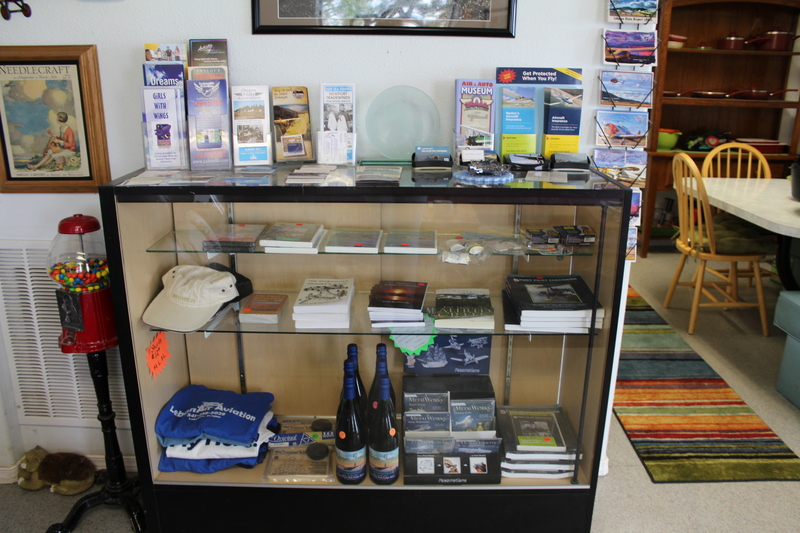 You don’t have to wait or pay for shipping on your merchandise off of Sporty’s website. Setting New Standards in Navigation! The iFly 720 builds on the popular features from the iFly 700 moving map GPS. 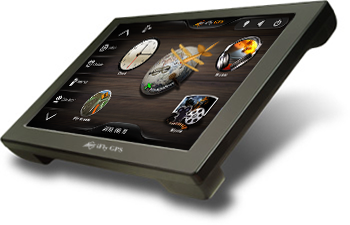 Each iFly is a robust dedicated aviation GPS built for the harsh elements that come with flying. Superior reception and extreme operating temperature ranges a pilot needs at a fraction of the competition’s price—even the updates are affordable. Never has there been a sunlight readable, easy-to-use and more affordable to update GPS for VFR or IFR pilots. 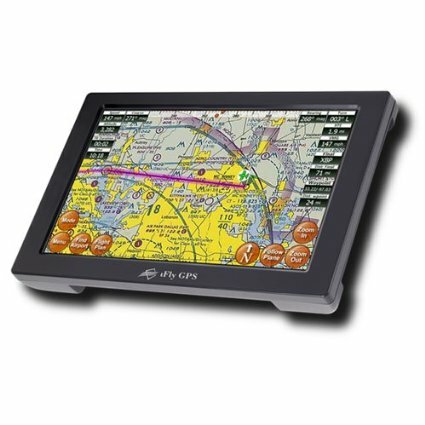 If you are frustrated with the typical aviation GPS, the iFly GPS will greatly improve your flying experience and the iFly GPS saves you money so you can fly more. You can’t go wrong. The iFly 720 adds the below features and has all the proven features of its little brother, the iFly 700. Sunny days are no issue with the iFly 720. Perfect for those bright open cockpits. Enjoy more flight time—this advanced sunlight readable GPS won’t break the bank! Connect to a Wi-Fi hotspot to enjoy fast and easy automatic data updates. You can even create preferences for quick updates when you’re in a rush. Keep up to date without cables. The iFly is unleashed! The iFly 720 has an improved 1.4gHz Dual Core ARM Processor. That is up from a 624mHz Single Core on the iFly 700. 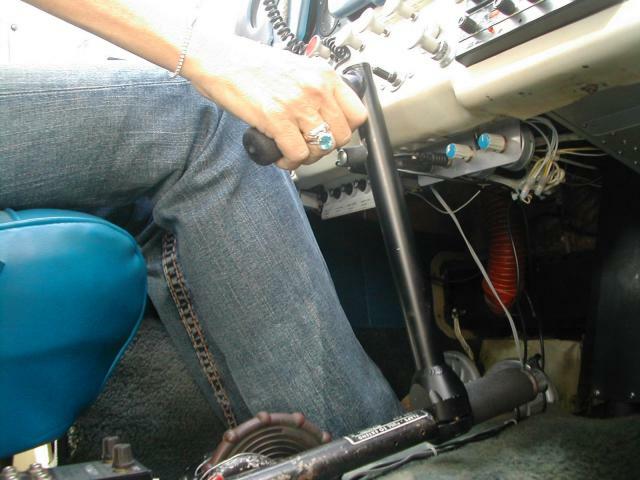 You will want to make sure you have this power for upcoming features and enhancements. The new onboard, super-capacitor provides improved power buffering to effectively eliminate the affects of dirty power. Have the confidence to always have a stable flow of power to your iFly 720. Now you can go straight from the runway to the highway with iFly Streets™, a full-featured road navigation GPS. Detailed voice-guided directions, 3D visuals including Lane Guidance, Street Signs, Buildings and Landmarks make any trip a Sunday afternoon drive. Get details on Hotels, Restaurants, Gas Stations with “Find a Place”. Street Smarts and more. The iFly 720 outperforms the competition with a faster dual-core processor and memory. No need for any memory shuffling on the iFly 720. 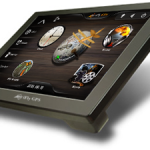 An advanced power circuitry ensures clean power for the ultimate safety and stability. 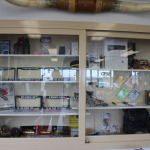 Free VFR/IFR Data Subscription for 2 months. 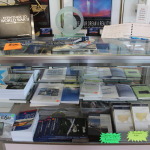 Annual update subscriptions start at $69.99 for VFR, and $109.99 for IFR. Your search for the most high performance aviation headset in the world is over. A distinctive look and unparalleled comfort makes Zulu II the ultimate blend of technology and high performance. Plush ear seals combined with magnesium ear cups and supported by a stainless steel headband deliver durability at 13 ounces. Use Zulu’s innovative Bluetooth connectivity to facilitate communications and get on your way to enhancing the freedom of flying. Our engineers researched how pilots perceive noise at various frequencies in the cockpit, and then developed technology providing focused noise attenuation over the most critical ranges. The achievement is a headset with the ultimate performance profile and industry-leading total noise cancellation attributes. Zulu is setting the standard for all ANR headsets.